The use of spices and herbs are very important in Turkish cooking. Turkish cuisine is healthy and nutritious and the Turks are purist in their culinary taste; their dishes bring out the flavor of the main ingredient rather than hiding it behind sauces. 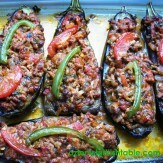 Therefore spicing becomes crucial to add flavor to a Turkish dish. Cumin : The pungent aroma of cumin lingers and is warm and slightly sweet. Combined with chickpeas and tahini, cumin is the spice that makes hummus taste like hummus. Cumin is wonderful on lamb and beef; with chickpeas, lentils, cabbage, savory apple preparations, eggplant and cooked tomato; or combined with spices like dried mint, paprika, cilantro (coriander) and saffron. It’s also perfect with garlic or fennel. Zahter : A very popular spice in southern Turkish cooking, the fresh version of zahter looks more like summer savory, or a crossing of marjoram, oregano and thyme. At my home town, Antakya, dried zahter is a rich mixture of crushed zahter, susame seeds, crushed cooked chicpeas, cumin, nigella seeds, seasalt, sumac and many more. It is a real treat, and the locals not only used it for chicken and meat marination, but they also like to have their breakfast with this mixture. They simply dip their bread into olive oil, then to zahter, a fascinating treat. Sumac : Sumac is usually sold coarsely ground and slightly moist. Its aroma is fruity and its flavor is tangy and somewhat salty, as sumac processors use salt to preserve it. Powdered sumac adds a beautiful purple color and a bright, lemony flavor to a dish. Infact, you can season food with sumac as you would with lemon or vinegar. Sumac is excellent sprinkled on grilled fish, on chicken before roasting, on avocados, or in salads with cucumbers and tomatoes. 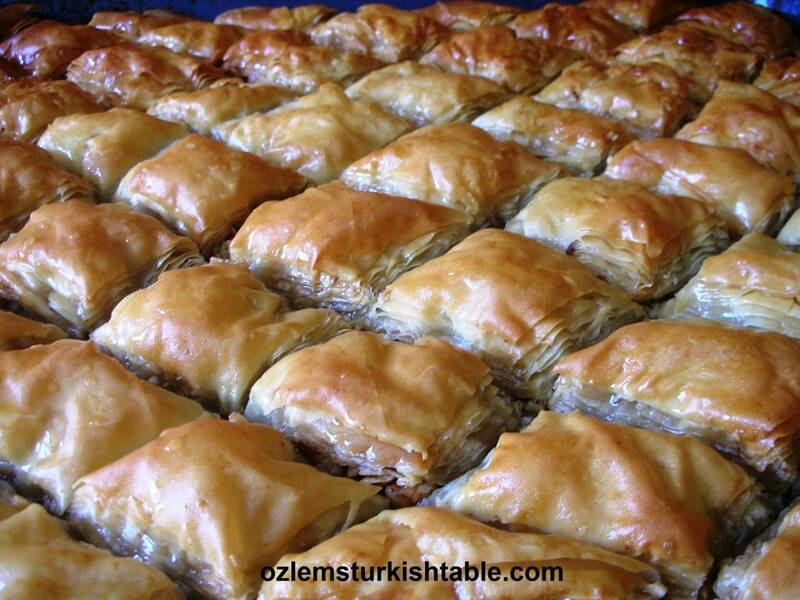 I simply love it tossed with sliced raw onion and eaten with grilled meat or Turkish meatballs. Mint : Mint is a very common herb used in Turkish cooking. We like to mix it with cubed cucumbers, yoghut and water for a refreshing accompaniment, “Cacik”, served with meat courses. It is also commonly used in salads, lemonades and stuffed grapevine leaves. Mint pairs very well with lamb too. Parsley : Flat (also called Italian) parsley is one of the most common used herbs in Turkish cooking, since it complements most flavors, adding a bright, clean, green and almost citrusy taste to food, yet never dominating it. It is the star of many salads, including the wheat and vegatable salad tabouleh, and complements most stews, soups and meat dishes. – Phonecia Bakery (in Austin and San Antonio), Sarah’s Deli in Austin, Ali Baba in San Antonio, Tas Organic Deli in Waterloo / London: They carry a wide range of Middle Eastern and Turkish cooking ingredients. You can also find Turkish coffee, Turkish Delight and Ohanyan’s Bastirma – Turkish dried cured beef – when in stock. 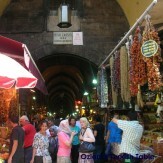 – www.tohum.com: This website specializes in organic hand crafted artisan foods from Turkey. 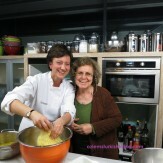 Their specialties include organic tahini, heirloom chickpeas and sun-dried red pepper paste. 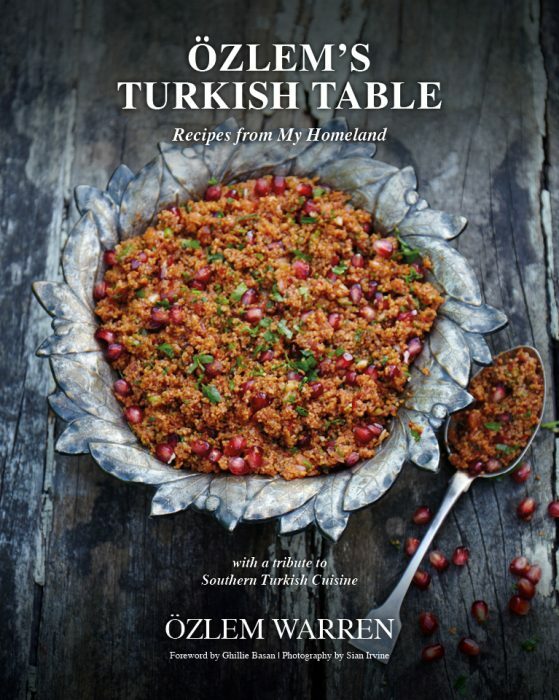 – www.tulumba.com: You can order online many food items from Turkey, as well as Turkish accessories, books, CDs etc. – www.kalustyans.com: This New York based company offers a wide range of different spices and Middle Eastern food items. – www.penzeys.com : This website carries a wide selection of Turkish spices including Aleppo pepper, cumin, Turkish oregano and many more. They have a great store in Houston too. Many thanks for sharing the link – and delighted to find your blog!